They're terrifying, unpredictible, overwhelming and devastating. Sadly, my sister, Suzette Ratcliff, and her family are experiencing all of this right now as a result of Hurricane Harvey which has ravaged the Texas Coast. 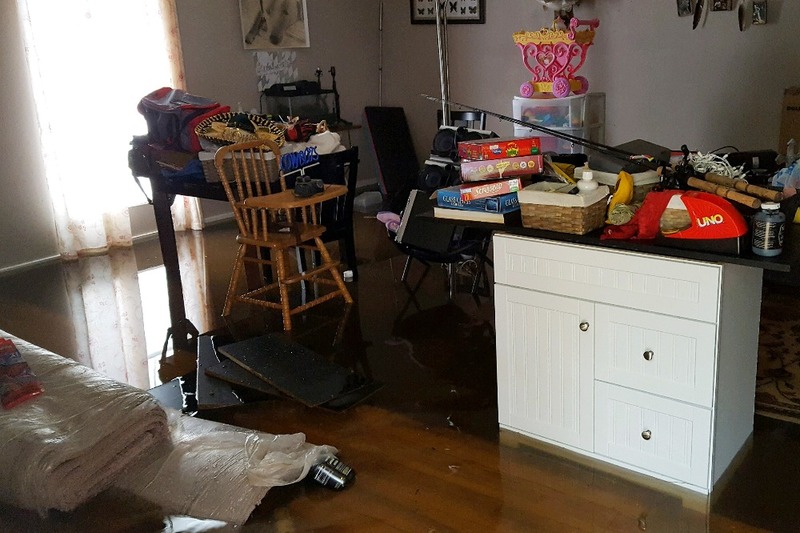 Words can't describe the feeling of helplessness as the water begins to force its way into your home. You can't stop it. The children don't understand. They were able to grab what matters most and move to safety. Suzette, her husband Kenny and their girls, Kennedy and Kaitlin, along with their new puppy, two turtles and a parakeet, are with family for now. The stress of initiating insurance claims begins. 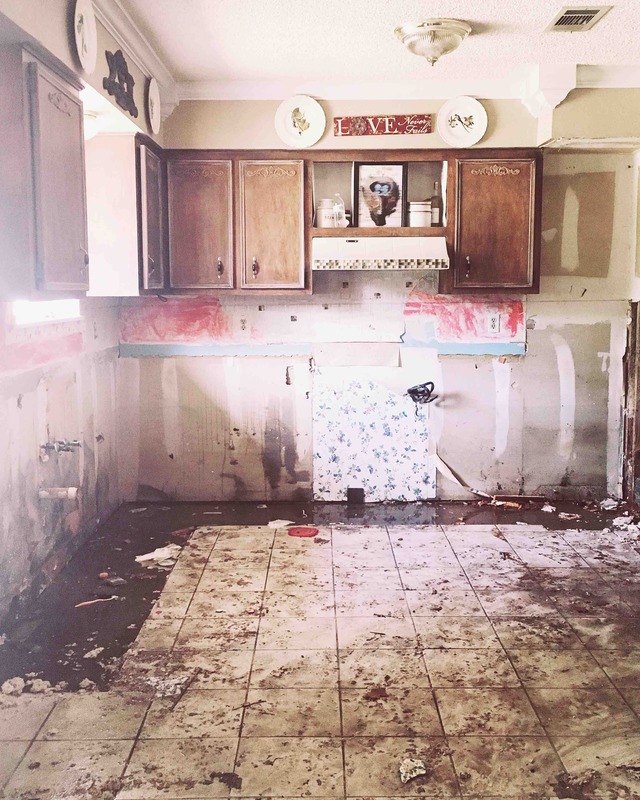 Flood insurance doesn't cover contents and it is unknown what they will be able to recover and how long they will need interim lodging as they begin repairs in the months to come. Their appliances, beds, anything on the floor, has been ruined. Your donations and support will be a tremendous blessing and help them meet their immediate needs of shelter, clothing, food, etc. Suzette has served at Maplecrest Baptist Church for the past 12 years as the Children's and Youth Minister. Sadly, the church buildings have all flooded. She is anxious to get back to the kids at church and continue to be a source of strength and comfort for them, as well. We know that there are many hurting and displaced right now. If you are unable to donate we completely understand. It is very helpful if you would please share the link to this GoFundMe so others might see it. Hurricane Harvey has left a void in their home and in their hearts. Your compassion will help them heal. Two months post-Hurricane Harvey. Recovery is slow and frustrating. But thankfully, progress is being made. 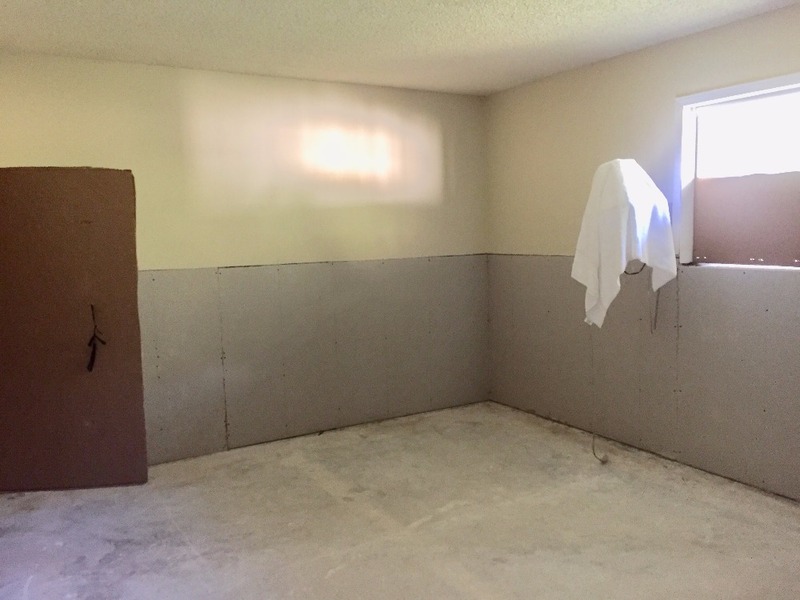 Suzette and her family are well and living in basic temporary housing. Their girls, Kennedy and Kaitlin, are solidly in school and holding up like troopers. It feels confusing for your daily activities to be back to normal but your home is far from it. A mountain of flood debris reminds them of this daily. Small victories are the order of the day. 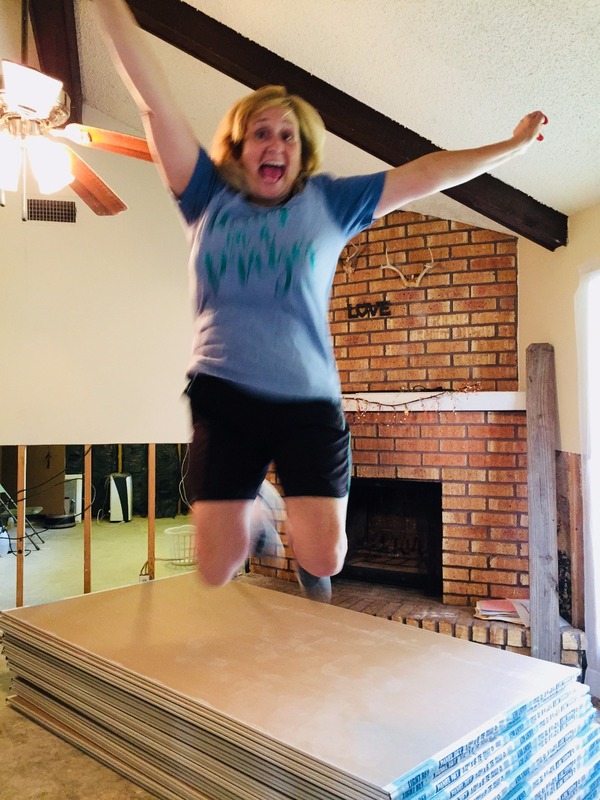 Most recently, having a load of sheetrock delivered and beginning to rebuild interior walls has been very exciting! 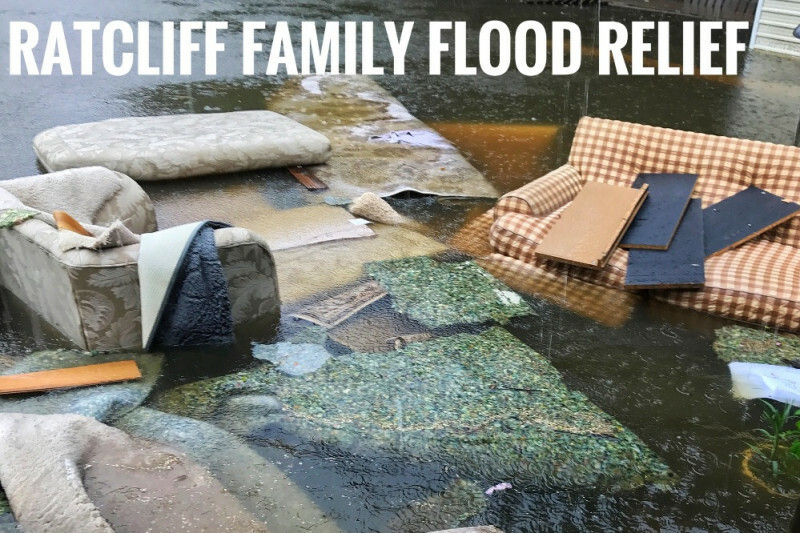 The reality for Suzette's family and most likely anyone that flooded, is that their homes won't be ready for the holidays. She's reminded of this with every trip to Home Depot or Lowe's when she passes by the Christmas department. One has to loosen their grip a bit while adjusting to each unexpected challenge and there are many. It's hard. But there are lessons and light in this time of recovery as well. The outpouring of love and support from friends, family and strangers has been over whelming. It's natural to wonder "where is God in the midst of all this suffering"? The answer is, his presence is in your prayers. His presence is in the love you show our family. His presence is in the support and compassion you show to those who feel like they're traveling their own Jericho Road. 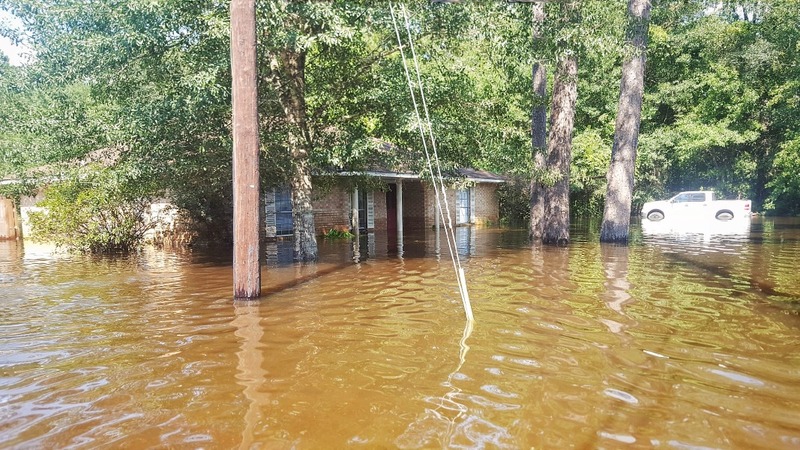 In addition to Suzette's GoFund Me, I have been collecting gift cards to put directly into the hands of flood victims in Vidor, where Suzette lives. She has been a HUGE part of this donation effort all while rebuilding her own home. After I receive a bundle of donated gift cards I send them to Suzette. She distributes these to neighbors at church or unsuspecting people she meets at Lowe's or Home Depot or WalMart. We've also driven through flooded neighborhoods and gifted flood victims. It's been a huge blessing to lift up others when they need it the most. The gift cards have come from all over the United States from colleagues and new friends in Tennessee, Oregon, Georgia, Oklahoma, Louisiana, Texas and beyond. As the holidays approach, if you would like to adopt a family, please keep Suzette and her family in mind or simply share the link to her GoFundMe. If you would like to donate gift cards you can contact me through this campaign for more information. Clean up began this week in a big way. It takes a lot of manpower, supplies and fortitude to gut one's home after a hurricane. 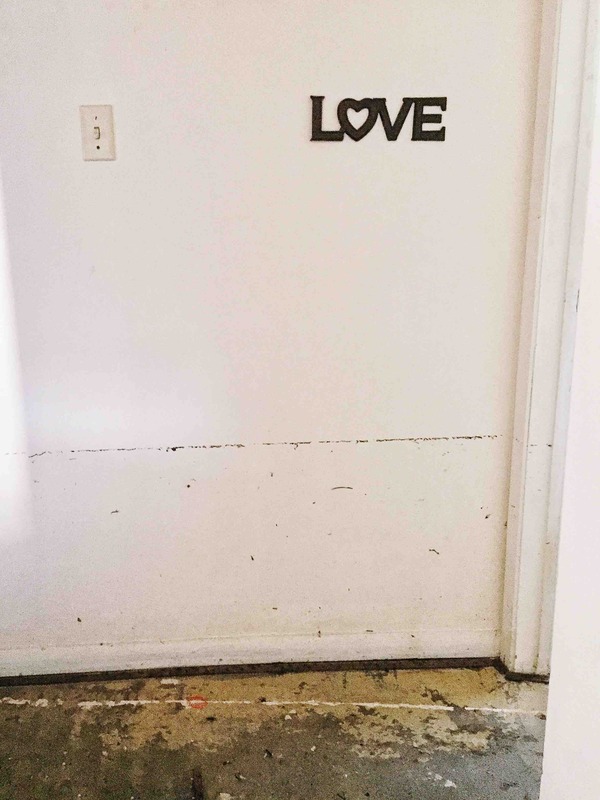 Your body and heart are as wrecked as your home from the emotional stress of the storm and damage it left behind. And we grieve for everyone who experienced the loss of their home. The supplies Suzette sourced during evacuation have been an enormous blessing. Friends and family trekked in to help with the demo. Wet sheetrock, floors, appliances, insulation, trim and flooded belongings were piled in the yard. Dehumidifiers and fans are drying the house out so it can then be treated for mold. The contents of their home that were saved are being sorted and stored. Suzette and her family have made a temporary home with our parents whose home was spared. We are so grateful for that! Lengthy phone calls daily to FEMA and insurance adjustors. It's a slow process. But there are little slivers of light getting in. The weather has cooled a bit which makes demo and clean up a bit more tolerable. "I went out to gather some supplies in town today and was able to help a lady from church who is a widow and still has flood water in her home. I shared towels, MRE and what cleaning supplies I could with her. I hope to do more tomorrow. I thank God everyday for every person that has been so kind and generous to us. This whole process is like moving a mountain, one rock at a time. Some rocks seem harder than others, but then you begin to see the landscape looks a little different. We keep pressing on knowing we are not alone in this. The flood water has receded enough for Suzette to inspect the flood damage to her house in person for the first time this afternoon. And she's headed there now. "The compassion you are showing to my family is amazing. While so many people continue their lives as normal we remain uncertain of what the next day will bring. These donations of love are allowing me to be a life line to others who don't even have a way to go get help. We have bought gas cans ,gas, a generator, dehumidifiers and other necessities to begin cleaning up our home. That we are even in your thoughts gives us comfort , your donations give us hope. Thank you from the depths of our heart". Not gonna lie, yesterday was intense. One minute you think you're high and dry and then the flood gates open. Literally. 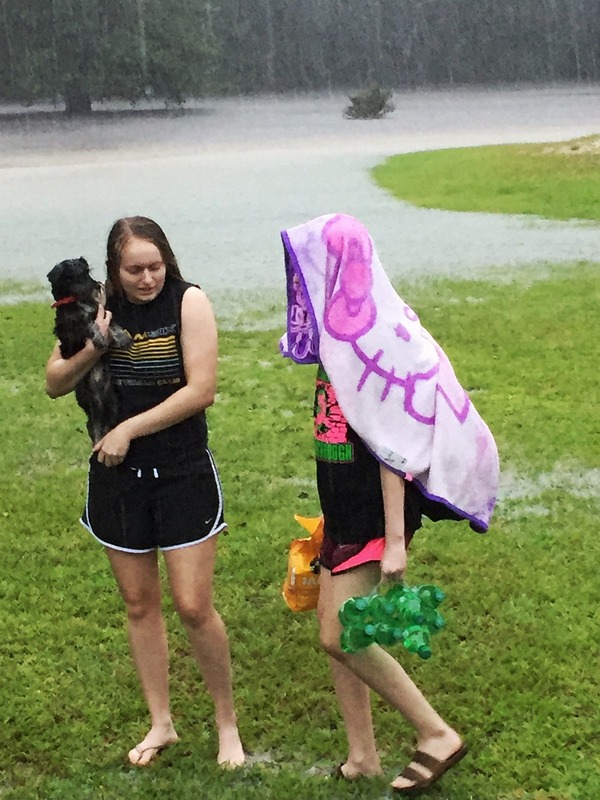 Dam water had to be released which only caused more flooding in Vidor and low lying parts of Orange County and a mandatory evacuation was put in place. Cell service was sporadic and it was difficult to know exactly what was happening and how dire the situation was. There were a couple of options out of town and they both required driving through dangerously high water. Suzette's husband Kenny followed an army truck through flood water so they could head north. Our dad's vehicle was pulled through Tiger Creek succesfully so he and mom could be on their way to Louisiana. We are so thankful everyone evacuated safely! I know many of you were praying in real time as this was happening. That means the world to us. This crisis is far from over. Evacuations continue today. 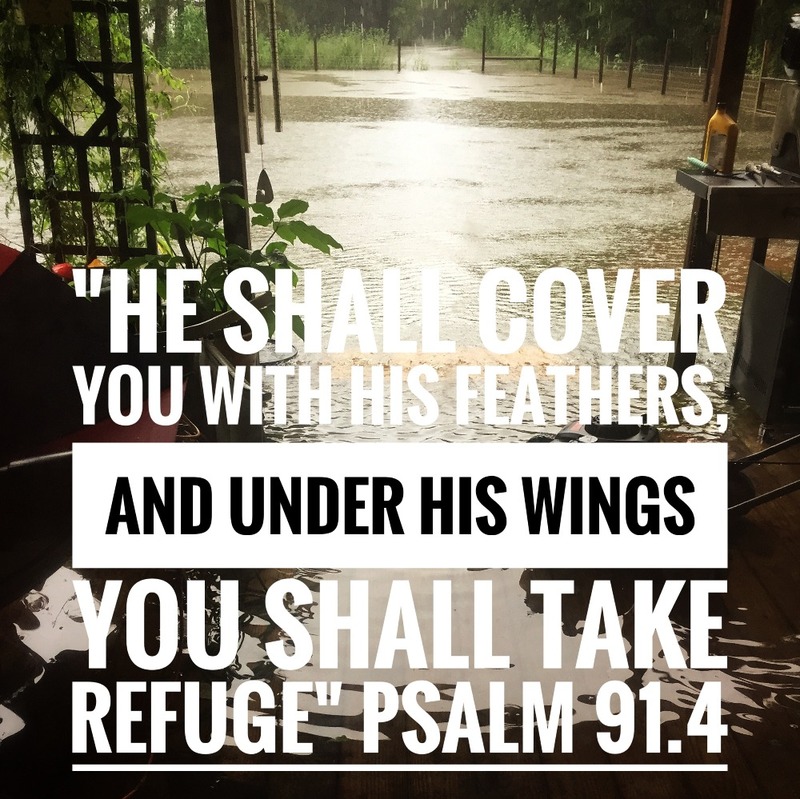 All we can do is wait while the Neches River does its damage. Today they are dry and safe and thankful. Keep praying!